Dean of Students Rob Flot informed the student body of a finalized search committee for Occidental’s next president March 29. The formation of this committee follows President Jonathan Veitch’s email Jan. 27 announcing his decision to not renew his contract, which expires in 2020. According to Flot’s email, the search committee consists of five trustees, five faculty members, two student representatives, Vice President for Academic Affairs and Dean of the College Wendy Sternberg, Vice President and Chief Operations Officer Amos Himmelstein, a member of Facilities, a member of admissions and several alumni. Sternberg and trustee Coit Blacker ’72 will serve as the co-chairs. Committee members hosted a community outreach meeting April 1 in order to gather student and faculty opinions in regard to the current president and his successor, according to Sternberg. Five students and two faculty members were present at the meeting. Sternberg said that in order to have a successful hiring process, the committee needs as much student input as possible. Dafna Erana (sophomore) and Alejo Maggini (first year) are the two student representatives on the committee who applied via the application disseminated by Associated Students of Occidental College (ASOC) Senate Vice President for External Affairs Jordan Walker. Erana said she felt compelled to apply and wants to ensure that the new president will be sensitive to the needs of the Occidental and greater Eagle Rock and Highland Park communities. 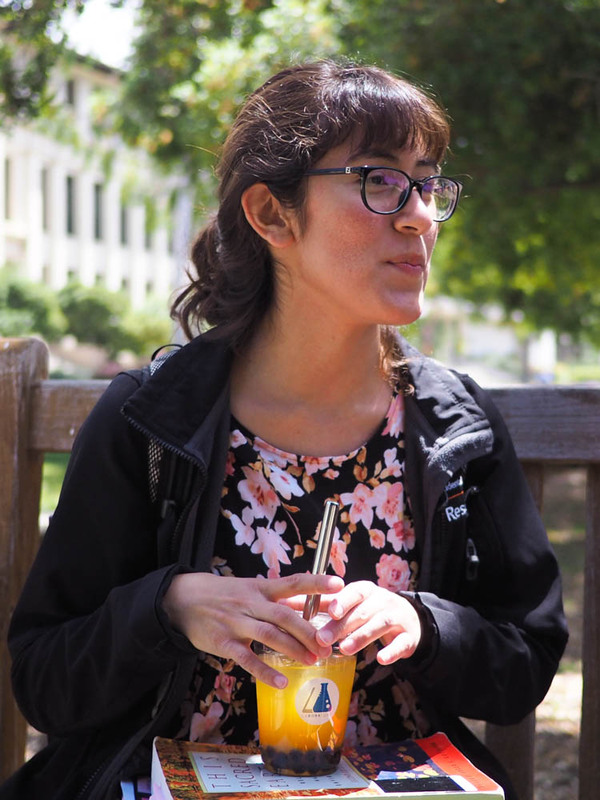 “I’m specifically from Highland Park, and something that is very important to me is having someone who is very aware of the gentrification process,” Erana said. Maggini said he joined because he wanted to be as involved as possible in the school and highlight all of the voices in the Occidental community. According to Sternberg, the April 1 meeting, as well as the community meeting that took place April 9, will help generate enough information to thoughtfully construct a proposal to send out to candidates in the fall. 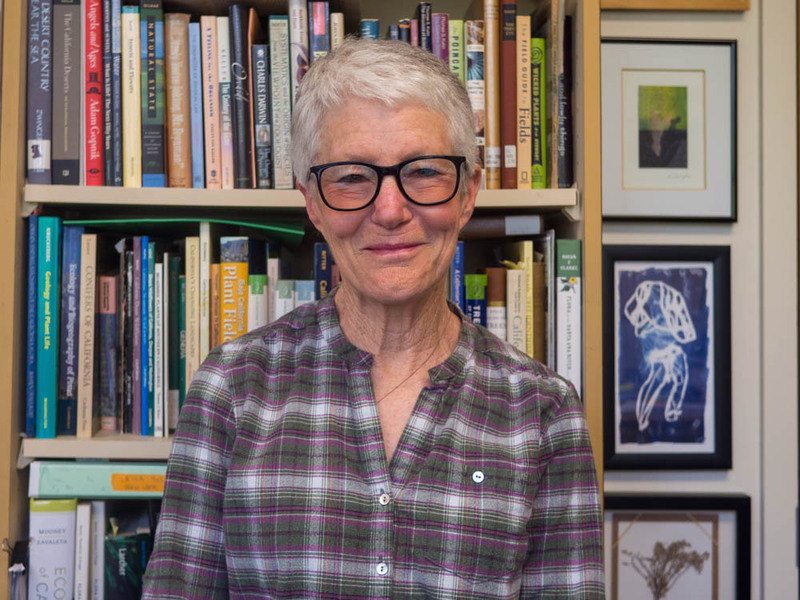 Gretchen North, biology professor and faculty council president, helped select the college employees sitting on the committee, while Senate members selected the student representatives. She said what was most important in choosing the members on the committee was breadth of department, diversity of gender and ethnicity, as well as making sure there were members on the committee with some prior experience interviewing individuals for a high-profile position. “We were very deliberate in choosing people from the three different academic divisions,” North said. North said she sat on the hiring committee for President Veitch’s interview process, informing her knowledge of how to build a strong search team. She said Veitch’s presidency over the last 10 years has stabilized the college. In terms of what she wants to see in the next president, she stressed the significance of passion and understanding. “We need to bring in someone who is committed to the mission of Occidental College and can sell it, and sell it because they believe in it,” North said. In order to attract a candidate who will fit Occidental’s community, Sternberg said being thoughtful and genuine in the job description to the candidates is crucial. According to Sternberg, the job description is under development and will be ready to be sent out to candidates in the near future. “If we are not completely honest and transparent as to what opportunities exist at Occidental as well as what challenges, we are not going to get the right person who is going to be able to help us overcome those challenges and take advantage of those opportunities,” Sternberg said. Himmelstein said the college is in a good position for the next president thanks to President Veitch’s commitment to growing the school’s financial position and establishing a healthy fundraising team. “I think in many ways the school is in very good shape for the successor. I think the stability that President Veitch has provided from the top has been extremely important,” Himmelstein said. Both Himmelstein and Sternberg emphasized the importance of listening to the Occidental community in the initial stages of the new president’s tenure. Sternberg said in order for the next president to be successful, they must listen to the community and acclimate to the culture and mission of the school. “I’m really excited for the hiring process. I’m very pleased with the committee that we have assembled and how representative it is in terms of all of the different constituencies that we have represented,” Sternberg said.